In recognition of his participation as a Member of the Board of Directors of AMTA from 2018 to March 2019 and of serving as Committee Co-Chair for the 2018 El Paso Joint Workshop and 2019 Oklahoma City Joint Workshop. 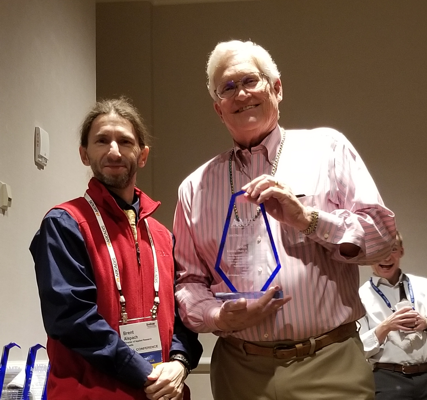 In recognition of his participation as a Director Emeritus Member of the Board of AMTA since April 1, 2015 to February 28, 2019 and for his service as the AMTA Nomination Committee Chair. 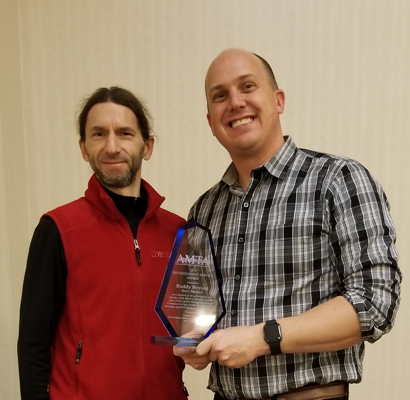 In recognition of his participation as a Member of the Board of Directors of AMTA from 2016 to March 2018 and for his service as AMTA Fellowship Committee Chair. John Potts, P.E., Kimley-Horn & Associates, Inc.
John Tracy, Oasys Water, Inc.
Tom Seacord, Carollo Engineers, Inc.
Peter Waldron, Toray Membrane USA, Inc.
David Derr, Afton Pumps, Inc.